This lesson plan focuses on a English Language Arts objectives: similarity and difference. Students compare the story The Three Little Pigs and The Three Little Wolves and the Big Bad Pig by Eugene Trivizas. Students will work collaboratively in small groups to apply strategies for comprehension and vocabulary. 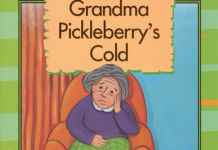 explore specific vocabulary words needed to relate to the story. answer questions orally that are relative to the story retell concept: who, what, where, when, and how. use imagination to determine what might have happened before the story began. properly sequence story from left to right, using story boards. Get students to retell the story with the use of a story board. Students may complete a journal entry showing the sequence of events about the story, The Three Little Pigs by Paul Galdone. 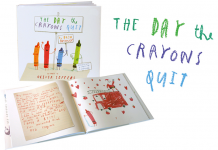 Students may complete a coloring sheet of the story from Kids Pages. The students will retell the story of the Three Little Pigs, as focus and review, with the use of a flannel board. 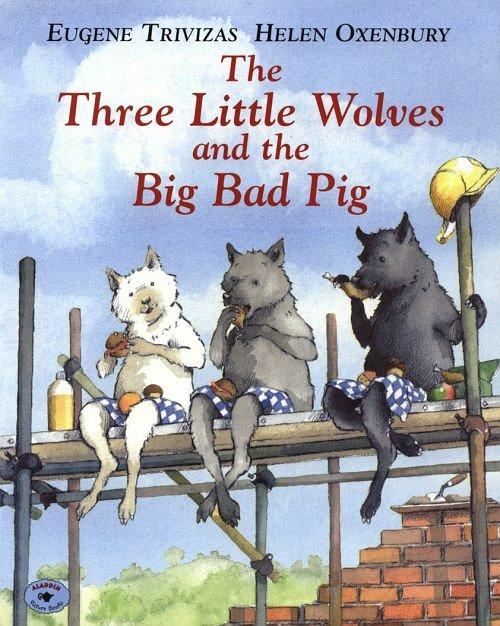 The teacher will read and discuss The Story of the Three Little Wolves and The Big Bad Pig by Eugene Trivizas. Teacher will model the similarities and differences between the story of The Three Little Pigs and The Three Little Wolves and the Big Bad Pig by using a “hoola-hoop” Venn Diagram. The students will work in small cooperative groups to complete a similarities and differences worksheet. Each student will work independently to write and/or draw the sequence of events of The Story of The Three Little Wolves and the Big Bad Pig with assistance as needed. Bring students back to the floor and discuss their work. Copy of The Three Little Wolves and the Big Bad Pig by Eugene Triviza. Copy of The Three Little Pigs by Paul Galdone or other version of the traditional story.